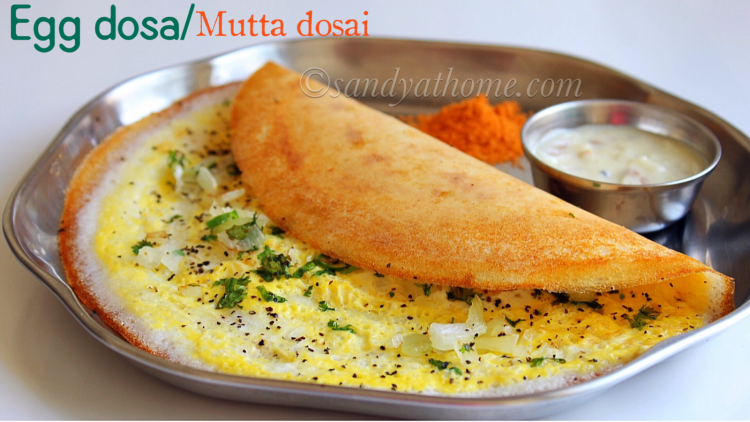 Egg dosa/ Mutta dosai is a super delish and easy to make protein packed breakfast prepared with regular dosa batter and egg as key ingredients. 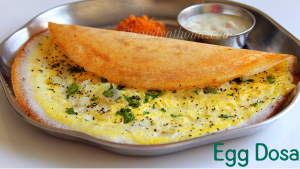 Adding onion, green chilli, pepper powder and cilantro adds to its taste. 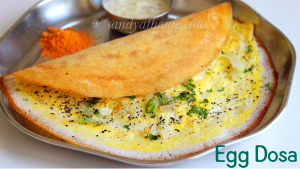 Egg dosa can be made in lot of varieties actually more yummy ones, using non – veg stufiing as final touch, but the below recipe is the most simplest and quick variety that takes very less time prepare yet makes it a complete breakfast. 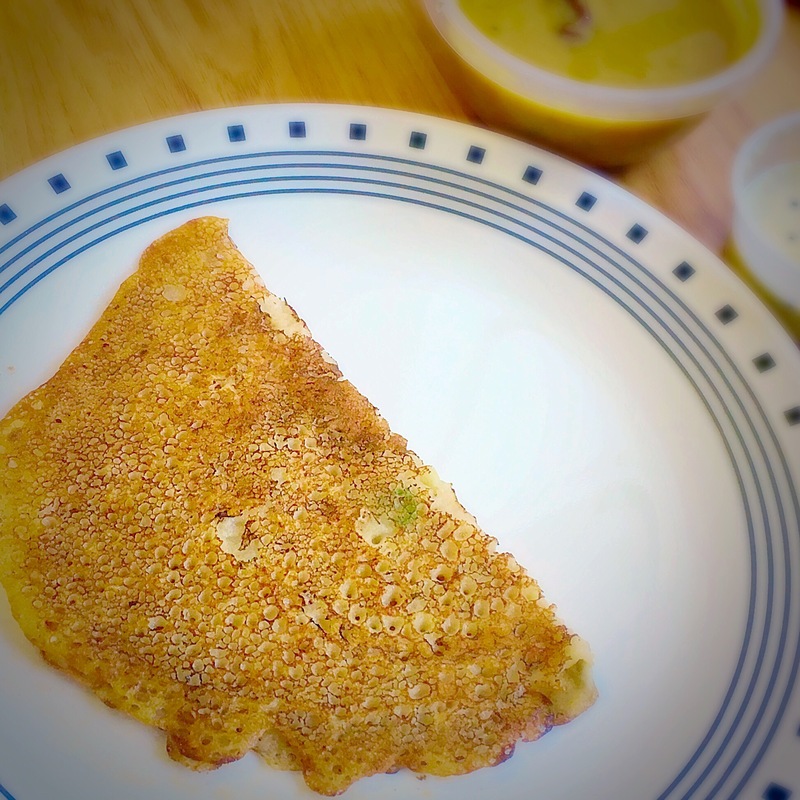 So if you run late for breakfast any day do give this dosa a try. 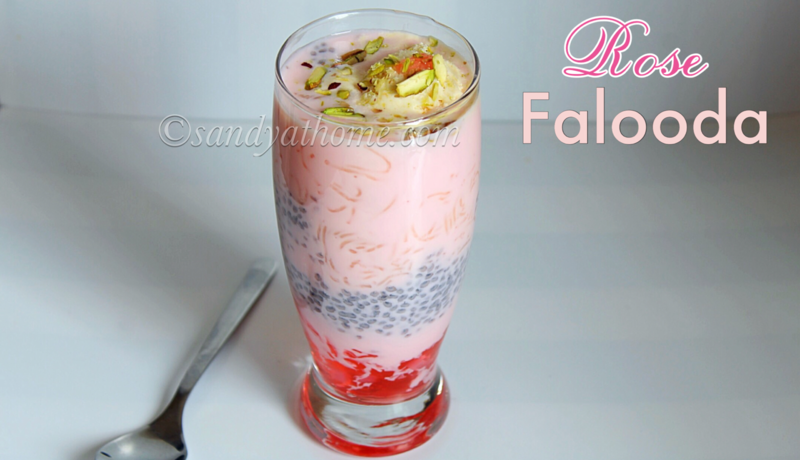 So lets get to the making! 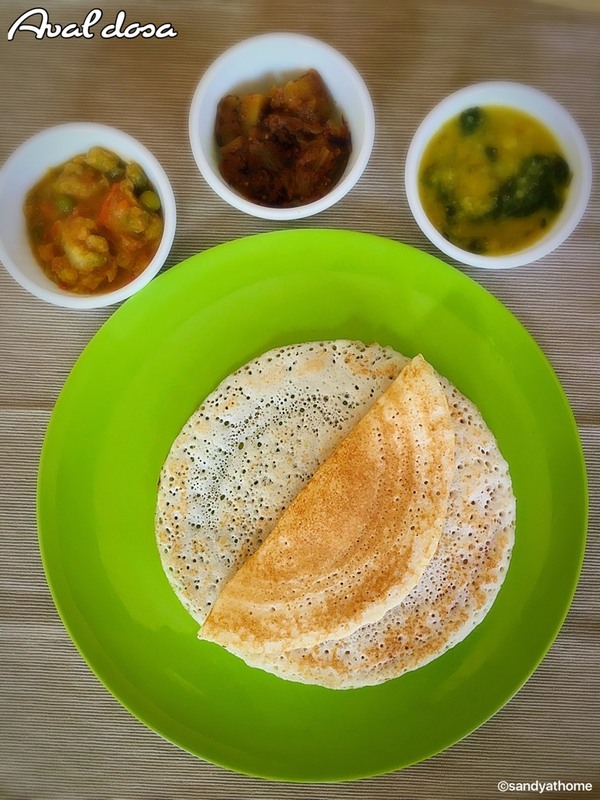 Heat dosa tawa. 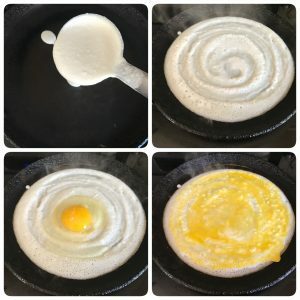 When the dosa pan/ dosa tawa is hot enough pour a ladle of batter and spread it like regular dosa. 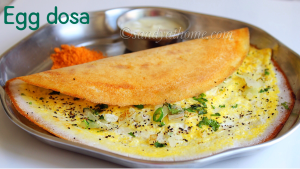 Now break egg in the center if the dosa and spread it using a spoon that the inner portion of the dosa is fully covered with egg. 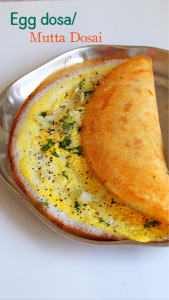 Now quickly sprinkle salt, pepper over it, chopped onion, green chili and chopped cilantro. 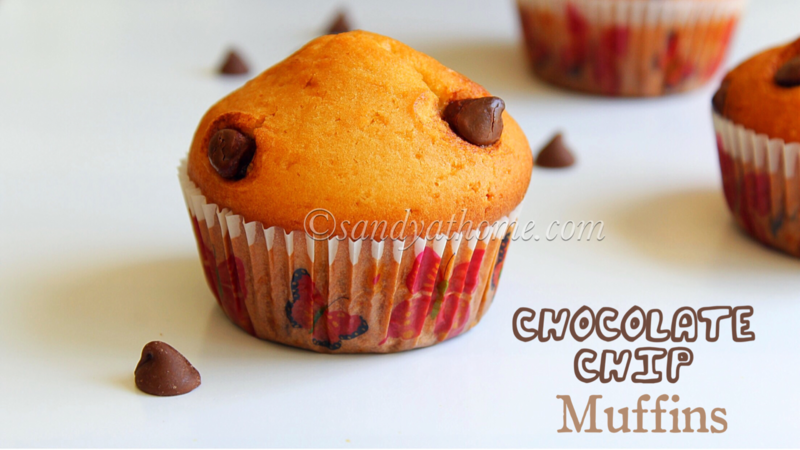 Now drizzle some oil around it. 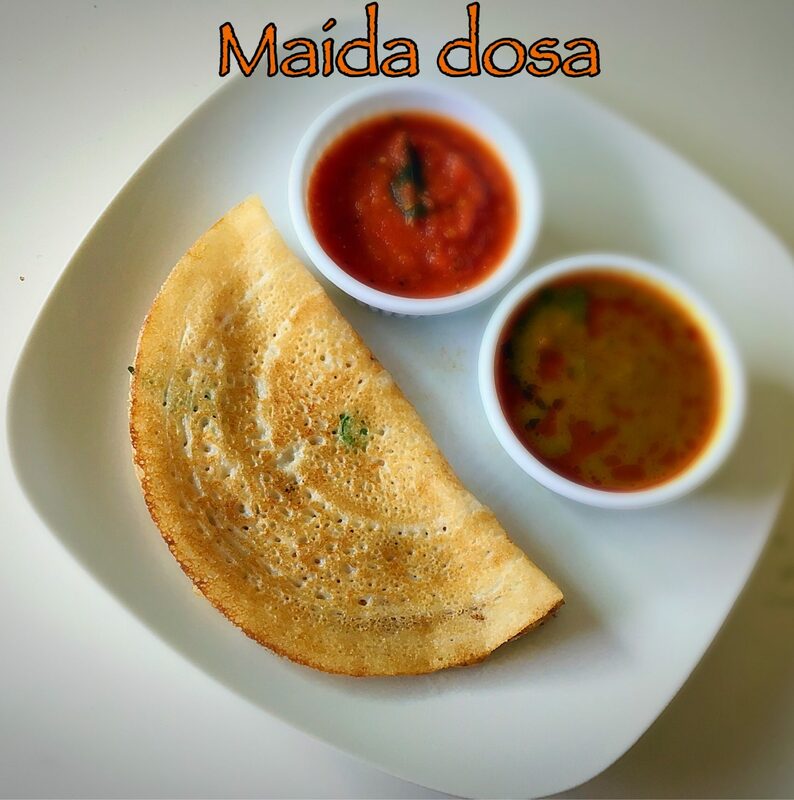 When sides brown flip dosa gently and cook for few seconds and transfer it to a plate and serve it hot with chutney of your choice!